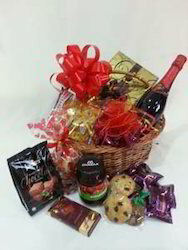 We are leading supplier of corporate gifts. These may include Chocolate Boxes, Dry Fruit Boxes, Gifthampers, Food Gifthampers etc. 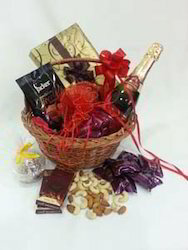 We are one of the leading manufacturer and supplier of Corporate Gift Hampers. We obligated to meet the quality standards as per the customer demands. 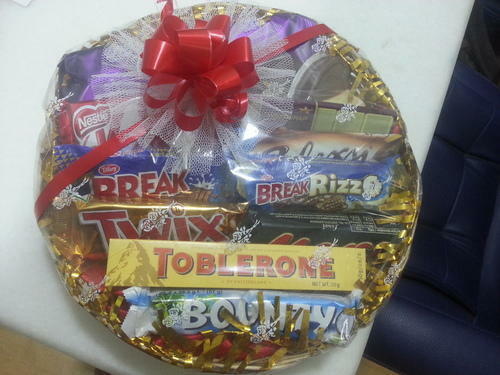 We are the leading and prominent Supplier, Distributor and Wholesaler of Chocolate Gifts. Swisswrap is leading supplier and manufacturer of coporate gifts. 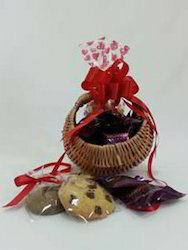 We can prepare the gift as per customer requirement. 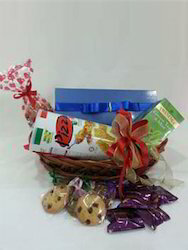 We make Target achievement hamper as per customer requirement. 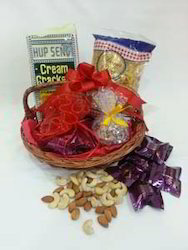 We manufacture Best of Luck gifts as per customer requirement. 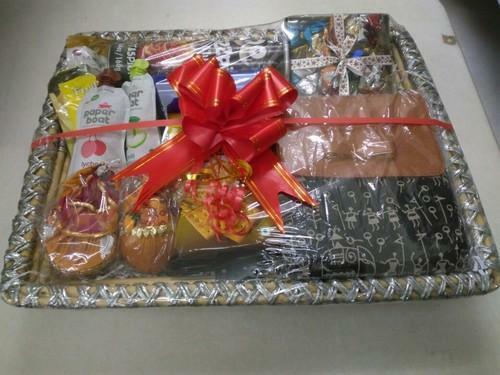 We manufacture Good Luck hamper as per customer requirement. 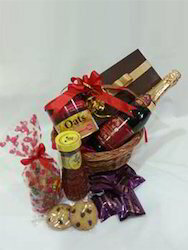 We manufacture Retirement Hamper as per customer need. 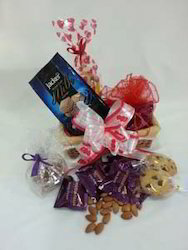 We Manufacture Tea Time Hamper for corporate sector. 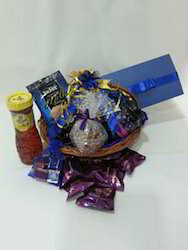 We manufacturer Thank you hamper in Blue Ribbon for corporate sector.